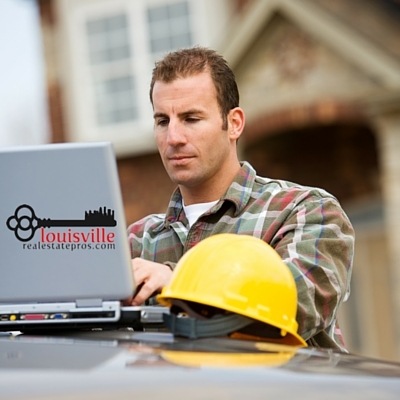 View Louisville, KY homes for sale under $150,000. The home selling process can seem overwhelming to some people – especially when you’re a first time home seller. 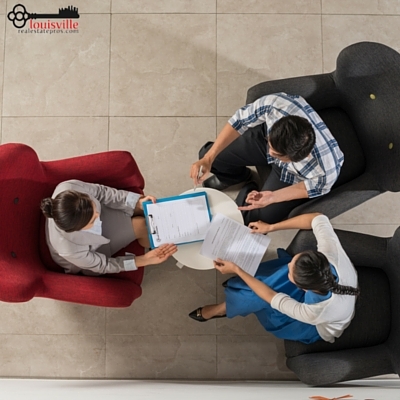 There are a lot of aspects to consider, both before and during the selling process, so using a knowledgeable and experienced real estate agent can make all the difference! To help you better understand what to expect when selling your home, we have created this easy to follow list for your reference. 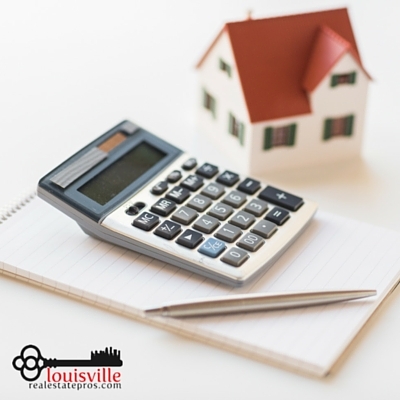 If you have any further questions, don’t hesitate to give Louisville Real Estate Pros a call at 502-435-5524. 1. Define what you expect from the experience. We are here to help you through a major life event. Selling your home can be an emotional and exciting time, so we want to make this work for YOU. What are your goals, needs, and expectations? We will want to have an understanding of where selling your home fits in to your life. Each transaction is different, so getting to know why you are selling helps us do an even better job as your agent. Will you also be buying a home? Defining your expectations will help set the tone for a smoother experience overall since we can also help you understand how your expectations fit in with the current state of the real estate market. This step is where your real estate agent’s expertise really comes into play. Your agent will run a Comparative Market Analysis (CMA) on your home. Your home will be compared to other similar houses in your neighborhood or area; size, acreage, and amenities are all considered. 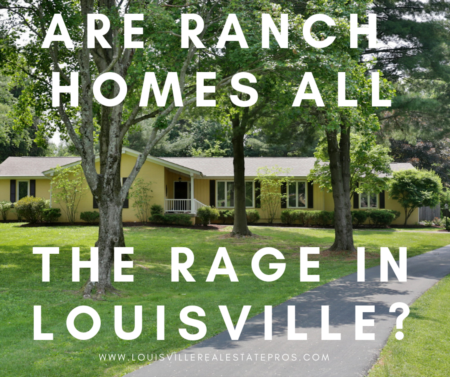 We will take a look at what price these comparable homes have recently been selling for, and we will determine what a fair market price would look like. This home valuation will be presented to you, and explained, in order to get your feedback as the seller. It is your agent’s job to present you with the current state of the local real estate market, so you can decide what price you think is right for your home. This is the time to ask any pricing related questions. Keep in mind that initial pricing is key to a quick sale, and your agent has the experience to know how your home should be priced. Your agent is an expert in home pricing! 3. Prepare your property for buyers. Take some time to walk around your home’s interior and exterior. Is it in top-selling condition? Most of us have some parts of our home that could use a little TLC. We will work with you to help you look at your home through a buyer’s eye. There may be some things that need to be repaired, replaced, or removed to make sure that your home sparkles. It’s important to remember that first impression is key, and mastering it is something your agent can certainly help you do! Home staging is not just for the professionals. This is something that you can do to really grab a potential buyer’s attention. 4. Implement research-based marketing strategies. Our tested marketing plan will be applied starting on day one of listing. Your home will be marketed across numerous online real estate websites ensuring maximum exposure to all potential home buyers. We will continue to highlight your home’s features and local area over the length of your listing through blog posts, photo uploads, agency-wide sharing, and social media blasts. Internet marketing has overtaken the real estate world, so a heavy emphasis is placed on confirming that home buyers will find your property appealing through these various online avenues. During the timeframe when your home is being shown to potential buyers, it’s important to always leave your home in top-selling condition. Get in the habit of making beds, straightening up odds and ends, and securing pets when you leave for work. You can certainly request that you receive advanced notice before a home showing, but keeping your home in showing-ready condition makes it much easier to maintain on a daily basis. Remember the importance of the first impression! When a buyer falls in love with your home, they will present an offer. We will then present the offer to you and discuss what it entails. Many times, the offer is different than your asking price, so discussion with your real estate agent will help you to understand the best route to take when responding. Are you also planning to buy a home? You may like: How to Create Your Home Buying Wish List - or check out some information on 8 Steps to Buying a Home. Most of the time, an offer requires some level of negotiation. (This is a major perk of working with a knowledgeable real estate agent!) We will work with you on all offers to decide the best counteroffer to meet your needs. We will always negotiate the best deal on your behalf as our client. 8. Have your home inspected and appraised. Once you have accepted an offer, your home will enter into a “sale pending” status. During this time, we will work with the buyer’s agent to schedule an appraisal and any home inspections that are needed. If the buyer requests any repairs to be made on the home, we will continue to negotiate on your behalf. As an experienced real estate team, we also have a network of trusted vendors that can be recommended to make any necessary repairs. Swift completion of these inspections is crucial to a successful closing, so we will consistently push for status updates and timely conclusion of projects from all contractors and inspectors. As indicated in our Contract-to-Close timeline, we will contact the title company and buyer’s agent a few days prior to your closing date (also known as settlement date). This contact will be a final check to be sure that all the necessary forms have been prepared. We will touch base with you to go over any final questions that you may have to ensure that our meeting at the closing table goes as smoothly as you would hope. At this time, we will let you know if there is any additional information that we will need from you. We will also confirm that you know what you will need to bring with you to closing. 10. 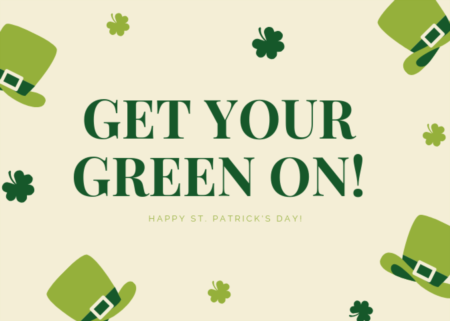 Close on your home! 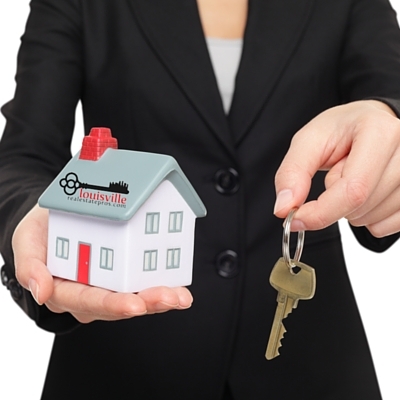 For this meeting, your real estate agent will accompany you to transfer ownership of your property to the buyer. Remember that we are professionals in successfully completed real estate transactions, so we are there to ensure that everything runs smoothly. Once all the necessary papers are signed, your home is officially sold! 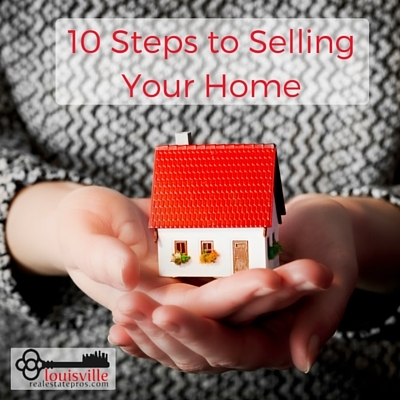 As you can see, the home selling process can be broken down into simple, easy to follow steps. Reviewing what to expect when selling your home can not only ease your nerves associated with such a big life event, but it can also build your confidence in the process. If you ever have additional questions, or you are thinking about selling your home, don’t hesitate to give us a call. Pam Ruckriegel with Louisville Real Estate Pros at Keller Wiliams Realty Louisville East specializes in home selling. She is truly the best agent for the job! 502-435-5524. Thinking about selling your home? Let's chat!